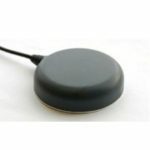 The Tallysman TW3150 covers the GPS L1 and SBAS (WAAS, EGNOS & MSAS) frequency band employs Tallysman's unique Accutenna™ technology to provide excellent cross polarization rejection and greatly enhanced multipath rejection. The TW3150/3152 features a 50dB LNA gain to handle long cable runs often associated with installation on telecommunications towers. 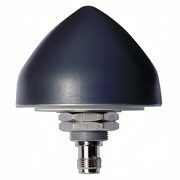 It is a high-gain GPS antenna specifically designed for timing applications in high-density cell/telecommunications tower applications where high levels of near-out-of-band interfering signals can be expected. 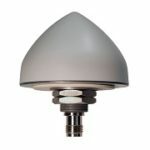 The TW3150/TW3152 timing antenna from Tallysman Wireless is available at Blue Planet Geomatics. If you have any question, please dont hesitate to send us your questions by completing the Request Pricing form.